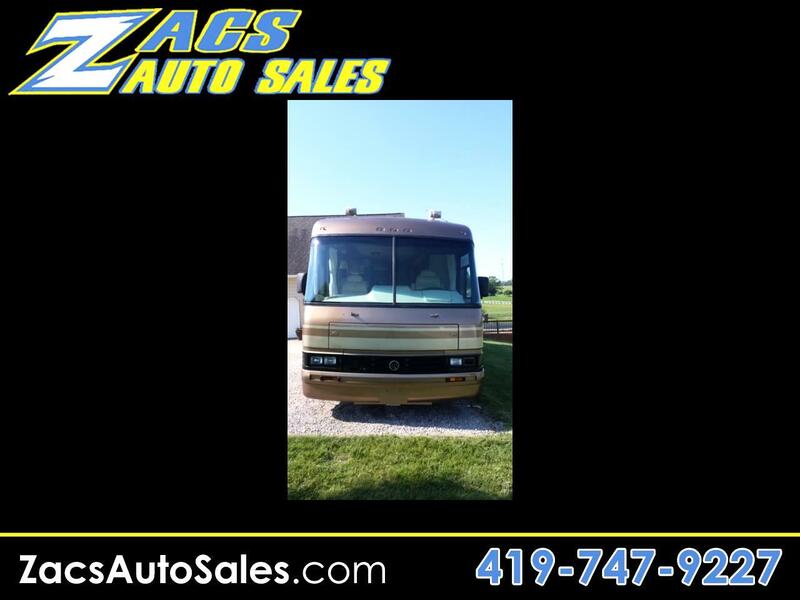 This is a Very nice motor home that has a custom full body paint job and new sofa, recliner, newer carpet, new dining chairs and many many other new updates, I have personally driven this coach over 30,000 miles over the last 5 years. Just back from Florida in December, would not be afraid to take it anywhere. You wont find a nicer one around! Message: Thought you might be interested in this 1996 Holiday Rambler Endeavor.